Mojito Mint (mentha x villosa) - True Mojito mint used to make famous Cuban Mojito Cocktails. 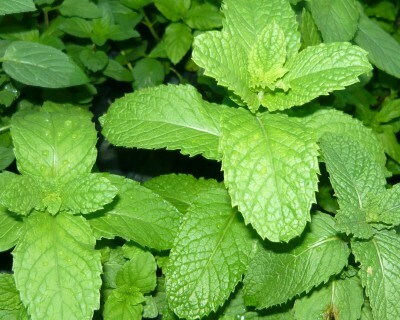 Plants sport large green leaves with a spicy mint flavor, Robust growth habit. Perennial zones 5-9. Live starter plant in 3 inch container. This variety is hard to find, but well worth it! I just received 4 plants that were carefully packed and in Excellent condition! I am looking forward to ordering from CCF again. Thanks!! !